A neutral, earth color scheme has its own charm in a world full of color. The right earth tones can create an almost spa-like atmosphere that exudes relaxation and lets both residents and guests feel safe and comfortable. “Earth tones” is used to describe a palette of colors that inspired by nature. Browns, grays, greens, and tans work together harmoniously to mimic the color scheme found in the great outdoors. 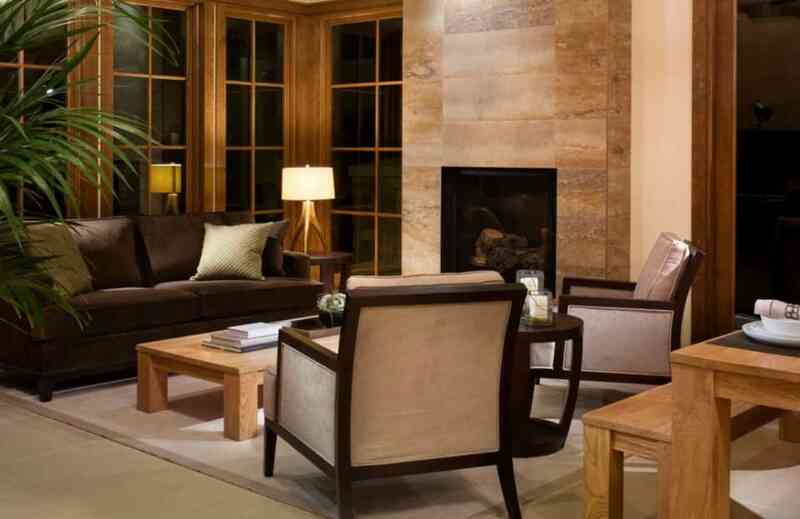 Design schemes featuring earth tones are warm, rich, and invoke a sense of unparalleled comfort. Earth tones are often mistaken for miserably boring but in reality, they aren’t. These color give you the feeling of Zen-out peace in rooms that need calm (bedrooms and bathrooms most certainly, but many other rooms, too). 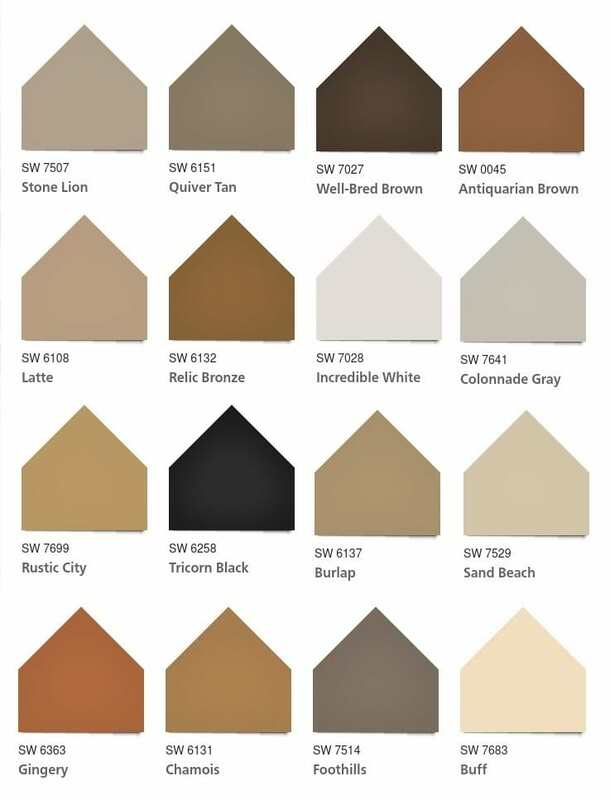 These tones have been popular in home design for decades due to their versatility and beauty. Equally suited to interiors and exteriors, modern and rustic styles, earth tones have the potential to be just as lively and interesting as other colors. Whether you yearn for a modern or more traditional home, earth tones work well with almost any plan. Rooms can be decorated entirely in complementary earth tone colors, and as neutrals, they can also host a bold splash of primary color for added interest. 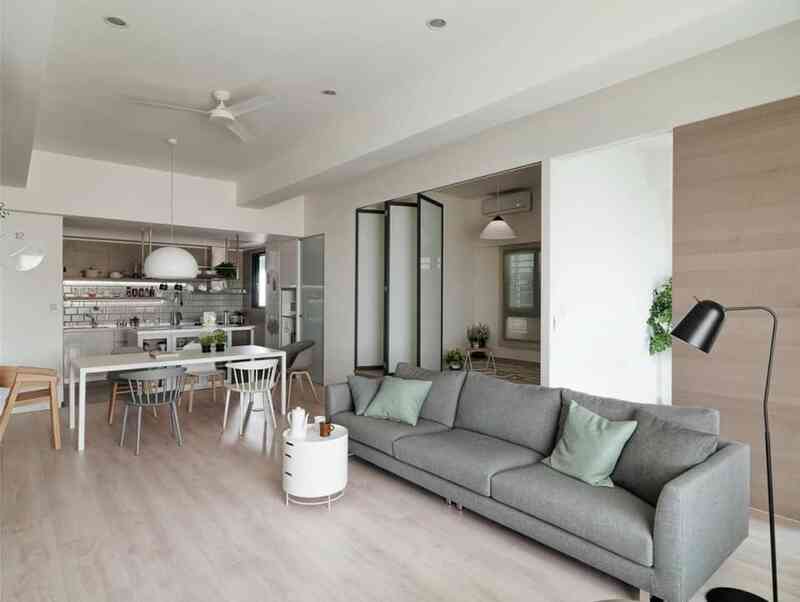 In a well-designed home, this color palette will always impress and is a safe choice for those looking for a luxurious and relaxing atmosphere that is as comfortable as it is pleasing to the eye. The earthy color palette is about embracing slower and more sustainable living and being conscious of choices. 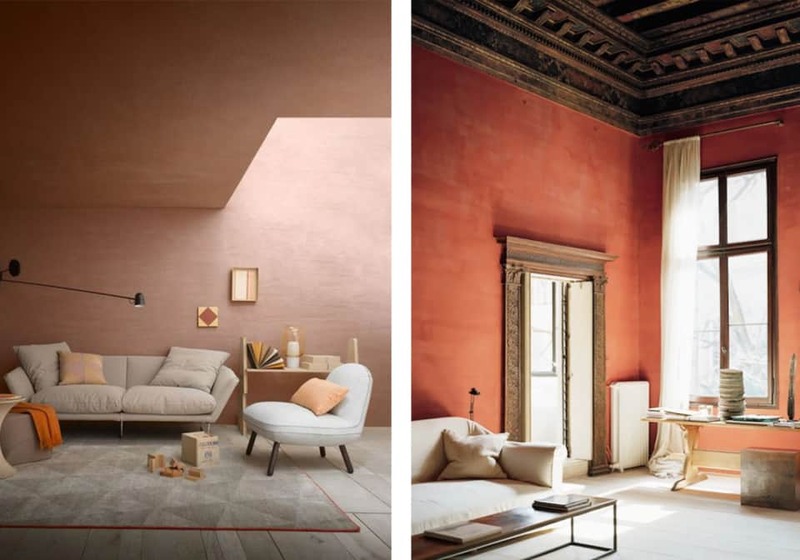 This color scheme draws from a palette taken from natural rocks, deserts, earth and trees featuring pale rose, peach, cinnamon, tan, ochre, burnt orange, burgundy, and terracotta. Surprisingly these hues are very adaptable to any interior scheme. 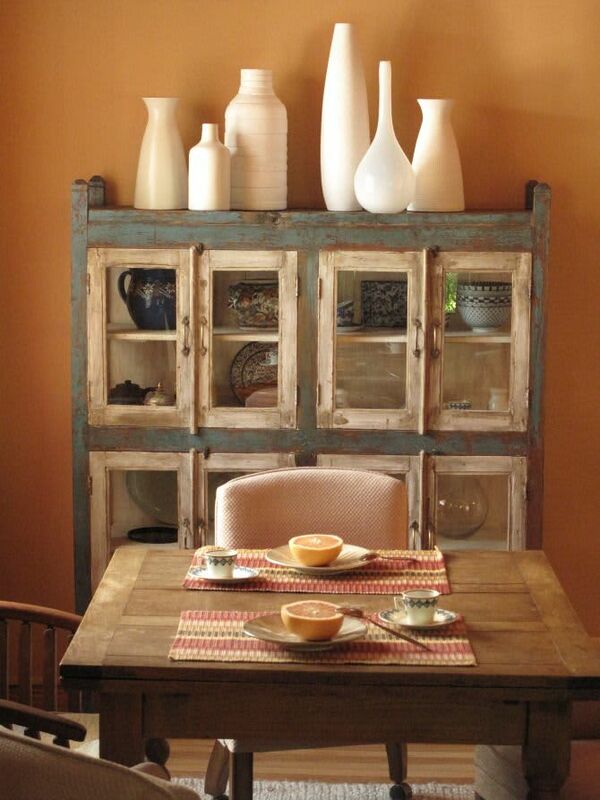 Choose from a bold look with a terracotta wall, or perhaps simply warm up a room with a few accessories. 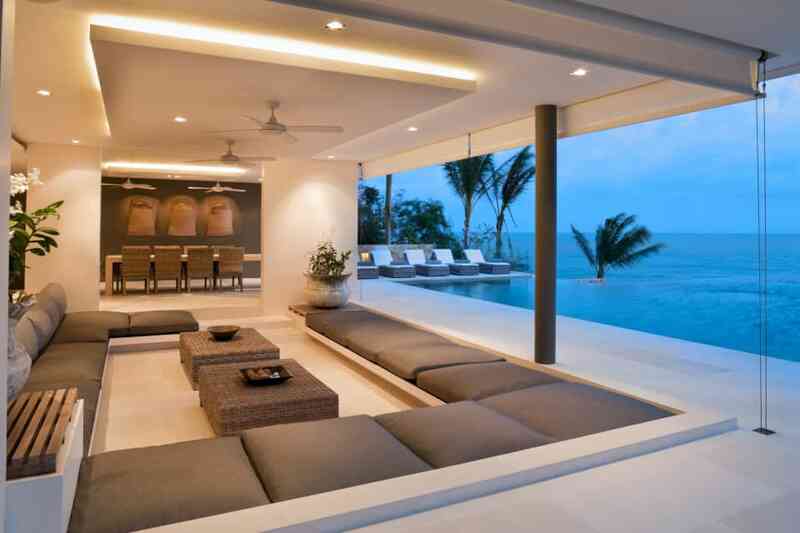 Do not be afraid to go bold with sofa or feature wall that looks cozy in the winter and exotic in the summer. Warm, spicy reds such as baked apple and chili tend to be much easier to live with than brighter, bolder reds. The bit of brown helps tone down these reddish hues, making them feel cozy and convivial – perfect for social spaces such as the living and dining room. Deep emerald greens also beautifully freshen up pink hues such as blush and peach. Earthy color schemes translate extremely well to décor in rustic shapes; think imperfect, handmade, irregular and natural materials. Combine shiny and smooth metallic or glass with rough textures for a beautiful contrast in natural colors. 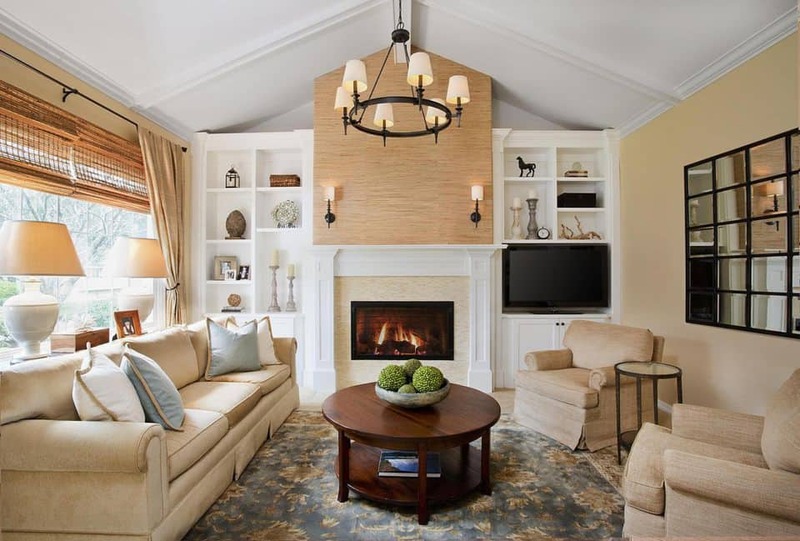 This appeal for deeper and warmer interiors is a timeless approach to style. As explored, this earthy color scheme is broad and can be applied to many areas of the home and lifestyle. Toasted colors are authentic and relate well to glass, wood, textiles, metal, ceramics and more. Combined with handmade elements and tactile materials, these tones create an elegant and luxurious ambiance for the senses. If a peaceful feeling is what you crave at home, you may be drawn to white interiors – but stark white can feel too clinical. 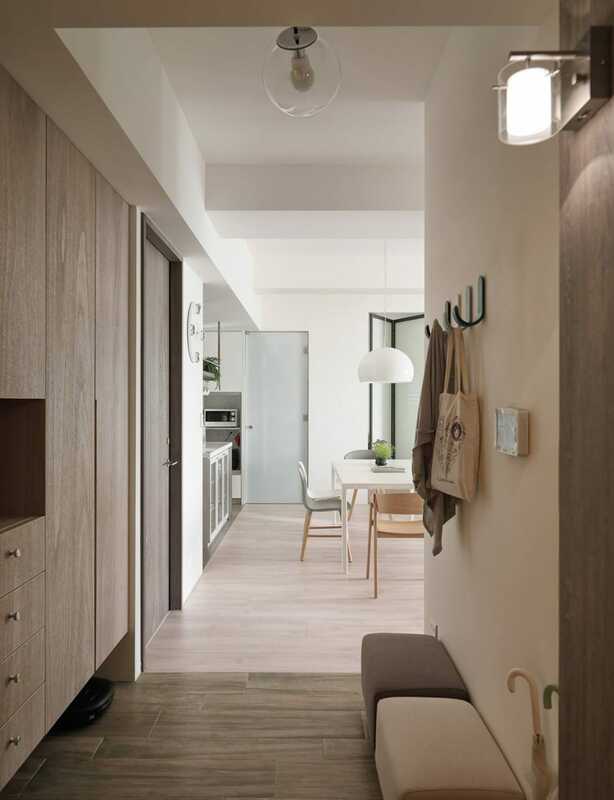 Rich, warm earth tones create the same serene vibe but in a more interesting way than white alone. 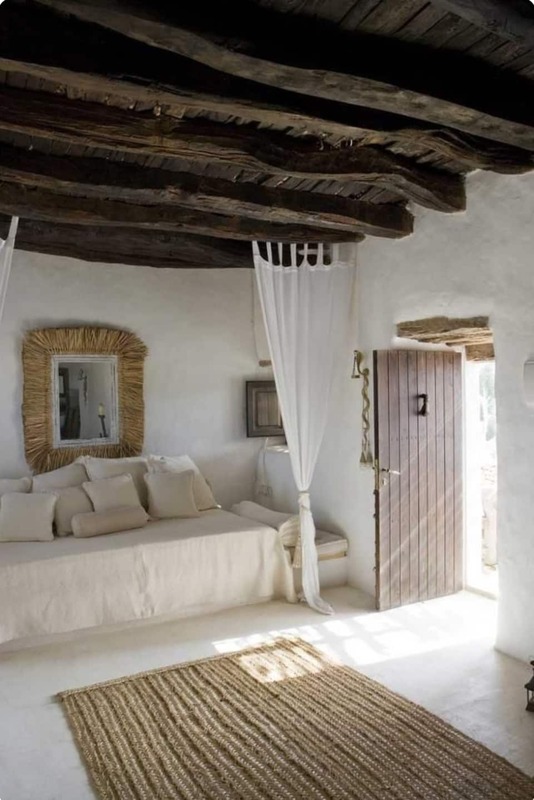 Natural hues like straw, clay, coir, and terracotta help a house settle into the surrounding environment. 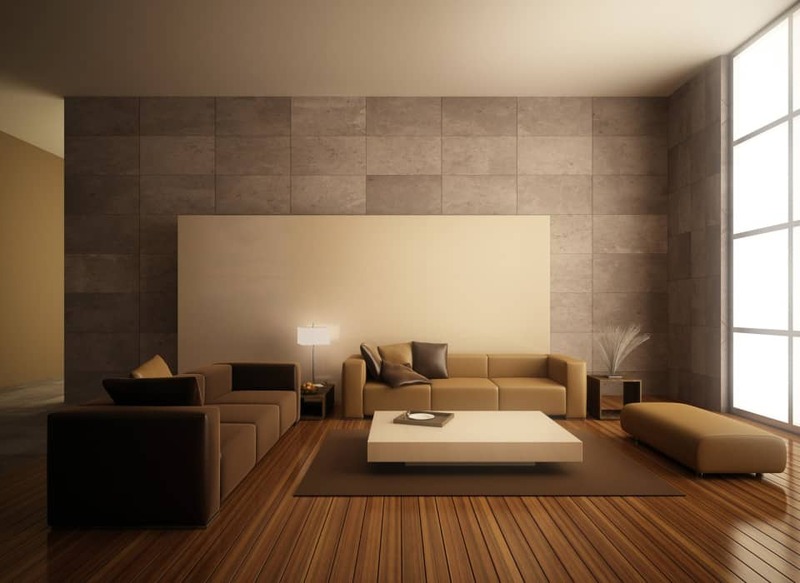 White, natural wood, earthy colors and soft gray work together to create a really earthy, calm feel in this room. The room is not completely devoid of color, with soft sage green throw pillows and a dark floor lamp adding a small splash. Brown is a color you should try to create rich, cozy, and enclosed experiences. 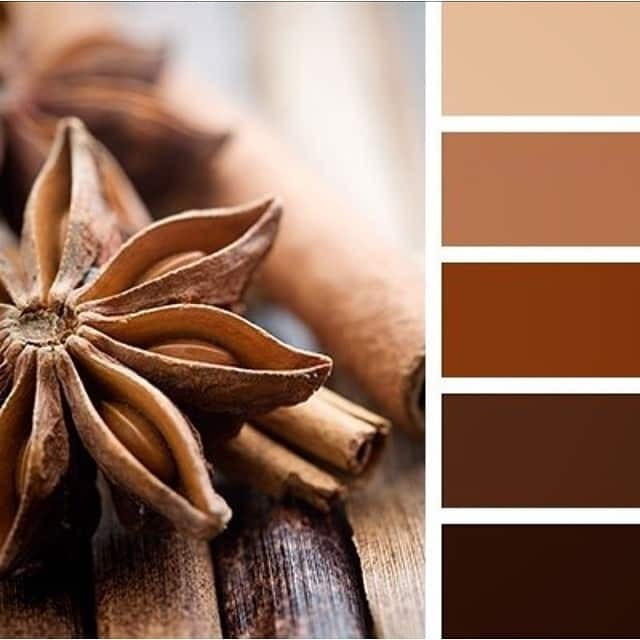 The feeling we get from chocolate, mocha, coffee, and many other tints and shades is one of safe and snug spaces. This is because brown is a color that reminds us of nature and of the earth. All of this help stabilize and reassure us. Think of the color as a strong anchor, one that is safely grounding us, keeping us down-to-earth – all concepts that describe being safe on the level ground. Pale pink, light brown, beige and black for a neutral art decor color scheme. Use this combination if you want a feminine look. Light brown, citrus orange, a touch of white for an earthy vibe. 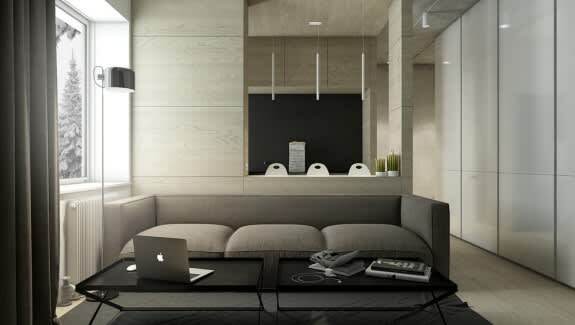 Brown, tan, black and white creates an earthy scheme that is soothing but still full of life. Dark chocolate brown will let an orangey brown pop up, with a touch of grey adding lightness. Brown with olive tone and greenery is the best way to bring nature into your home. 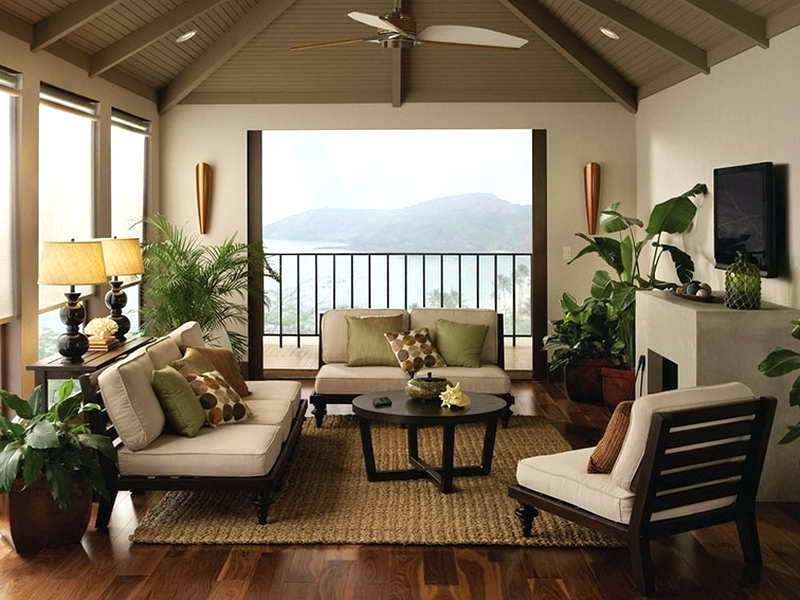 Play texture: If your earth-tone room is looking a little drab, it likely culprit is because of the lack of texture. Earth tones beg for a rich variety of textures, from rough and craggy to subtly nubby to sleek and smooth. Aim to include at least three different textures in the space, but the more, the merrier. 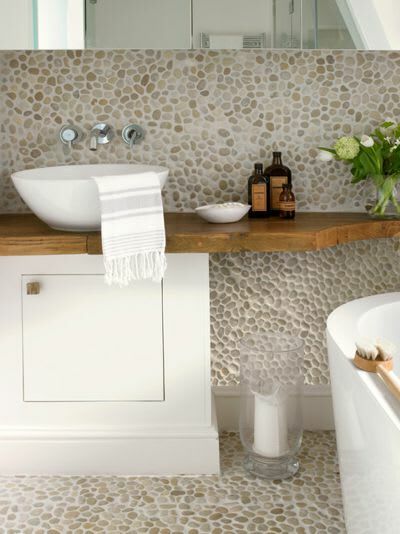 The pebbled wall and floor and live-edge wood countertop provide a richly textured sensory experience in this bathroom. 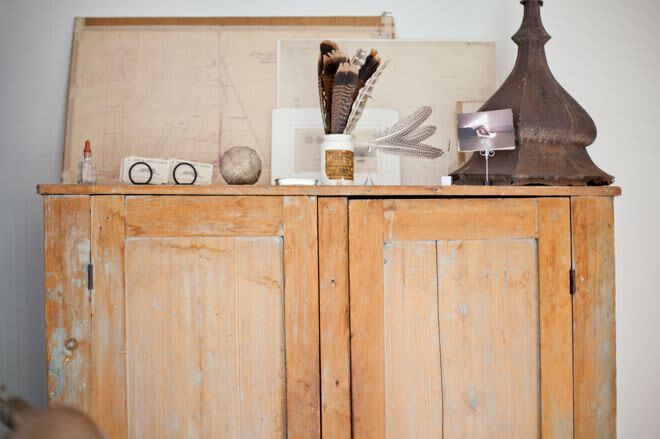 Use natural materials such as stone, wood, clay, and linen to give your interior an authentic feel. 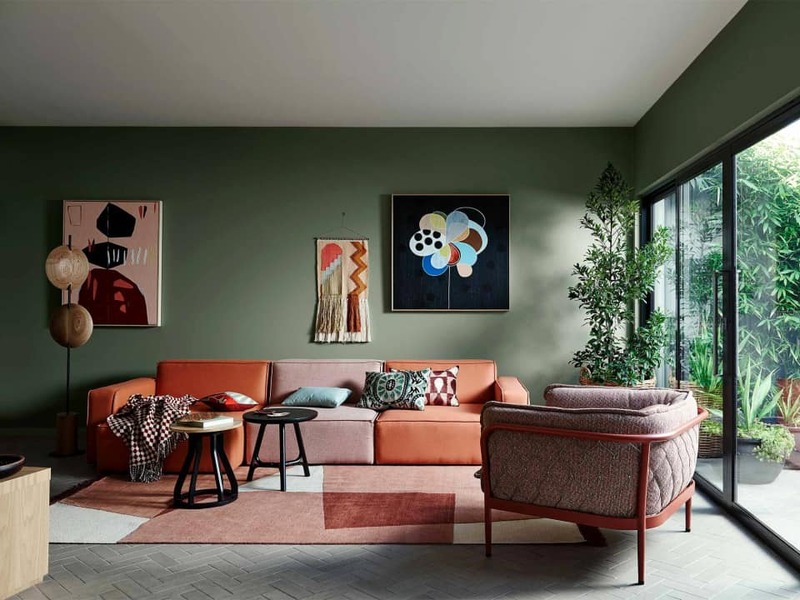 Earth color palette is a perfect choice for interior design in Scandinavian and Minimalism style.